When people lose limbs, they often report feeling pain in the limb that’s no longer there. Phantom sensations also seem to extend to people who lose their eyes, according to a new study. And the symptoms include seeing ghosts. 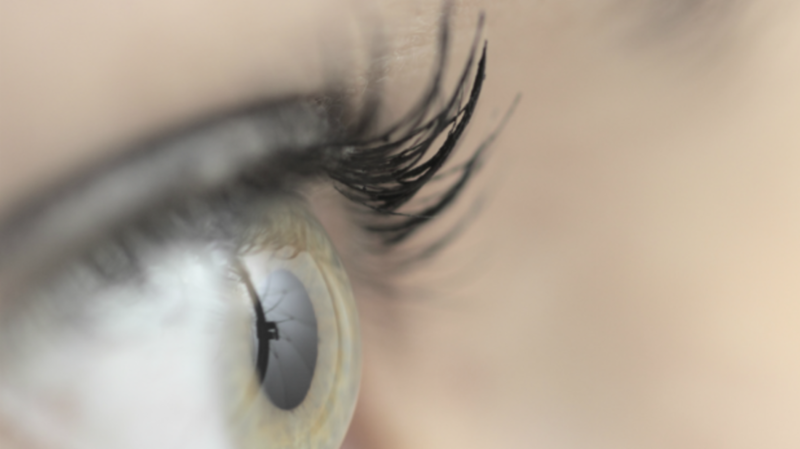 As many as 60 percent of patients experience phantom eye syndrome, a group of researchers report in the journal Opthalmology. Some patients who had an eye removed due to cancer reported experiencing visual sensations even without the eye. They said they could see shapes, colors, and even figures in their missing eye. A few people had very specific illusions. They distinctly saw images of wallpaper, or a kaleidoscope, or fireworks, or a stranger haunting them. Scientists aren’t entirely sure what causes phantom eye syndrome, and this survey of just under 200 people may not be enough to generalize about the exact number of patients it affects. What we do know: You definitely don’t need eyes to see ghosts.